It's been a long time since I've done or featured a DIY, which is something I definitely miss having on my blog. 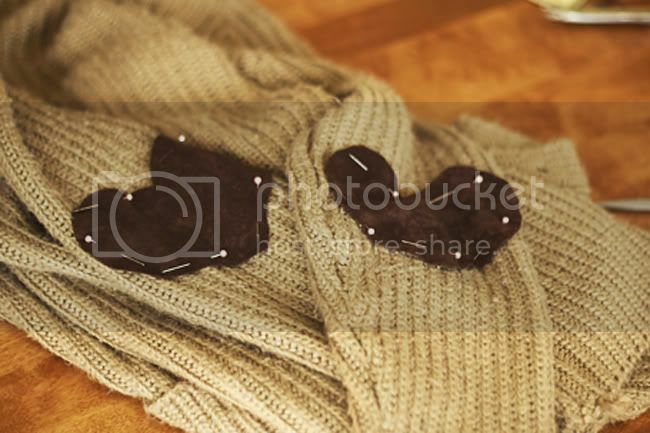 Making heart shaped elbow patches to update a few of my old cardigans and jumpers is something I've been planning to try out for a while now. I found two great tutorials on how to do this kind of DIY from other bloggers; a more advanced one from Erica for those who are more crafty, and a simpler version from Bonnie, which looks just as nice. 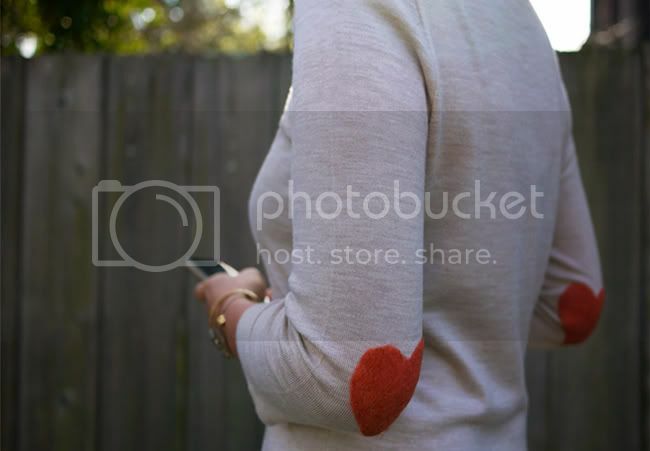 And there's always the option of just purchasing a ready made heart elbow patch jumper if you scroll down to the bottom of this post! At the base of all felting needles are tiny, sharp burrs, which grab and interlock the wool fibers. While holding the needle vertically, repeatedly stab it into the wool roving and through the sweater. Work around the outer perimeter of the cutter first and then work my way inwards. 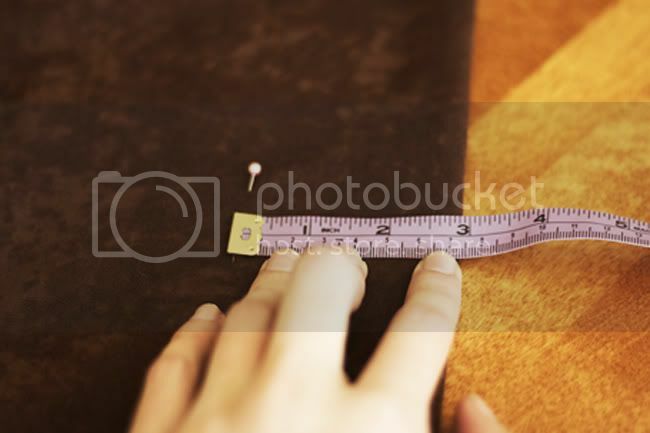 Important tip: To prevent breaking the needle, always keep the needle upright and never at an angle. Remove the cutter and use the tip of the needle to reign in any stray fibers. Don’t worry about the holes as they will be fixed later. Patch up any bare or uneven spots by adding more wool roving where needed. Carefully peel the sweater away from the foam. 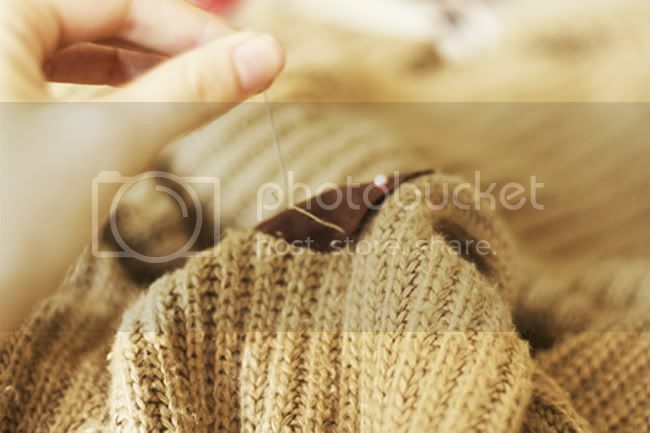 Notice that the fibers have transferred through to the backside of the sweater. 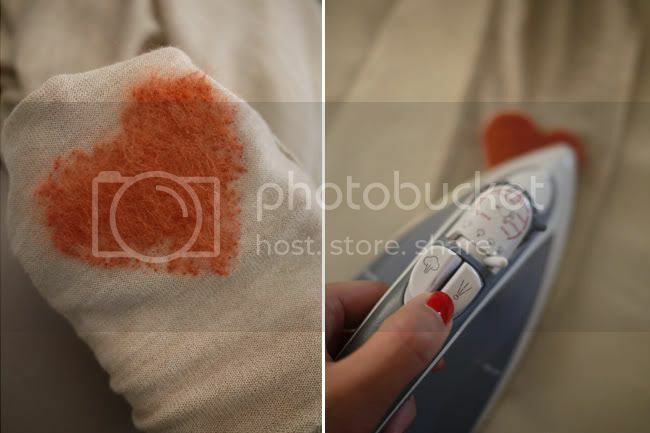 To smooth and set the patch, spritz with water and press with an iron on the wool setting. Repeat the same steps on the other sleeve and you're done! Mark the place on each elbow where you want the patch to be with tape or a pin. Take the piece and fold it in half. 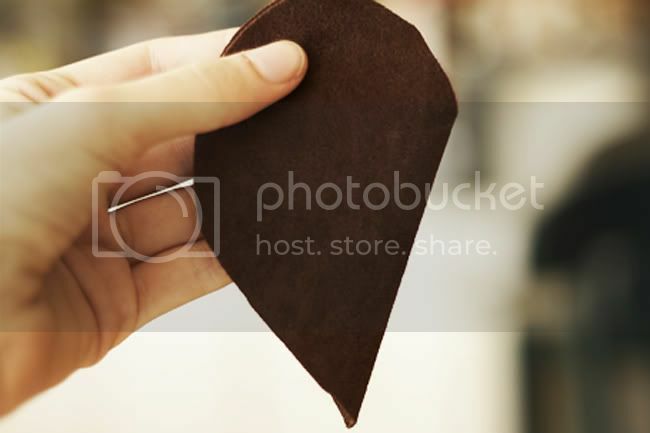 Put a pin at 7 inches (half the width of the sleeve) to ensure you don't cut the heart wider than the sleeve is. 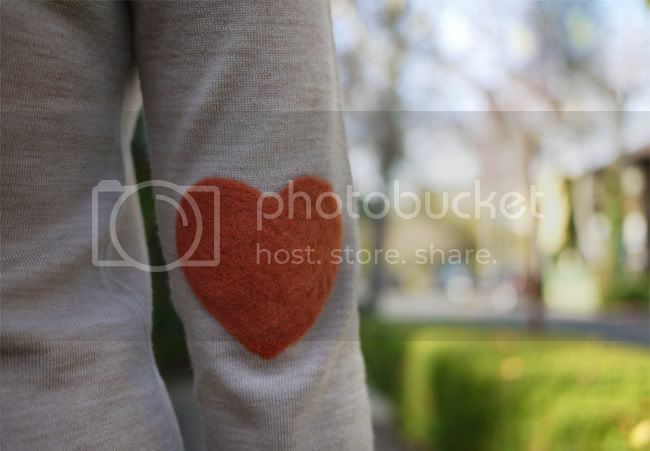 Use sewing chalk to draw half a heart onto the felt with the center at the fold, then cut out. 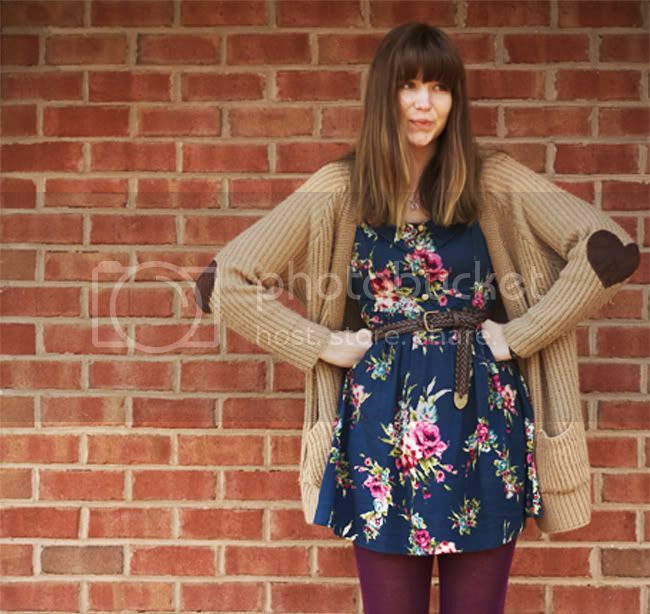 This half heart method ensures both sides are perfectly even. Trace around the first heart onto the remaining felt fabric and then cut. 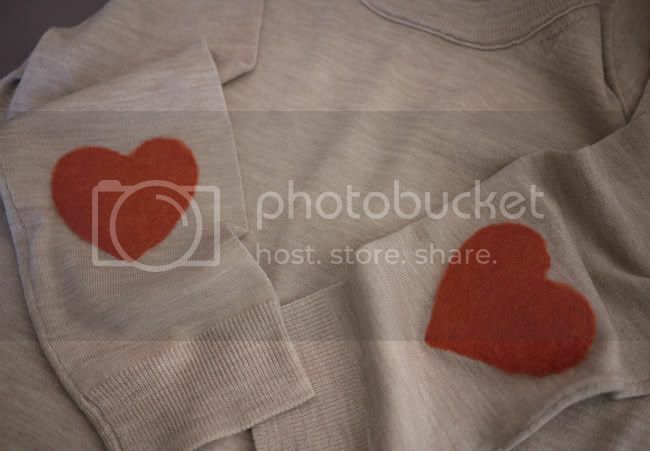 Place one of the heart patches over the sleeve of the sweater to make sure it's a good size for the sleeve. 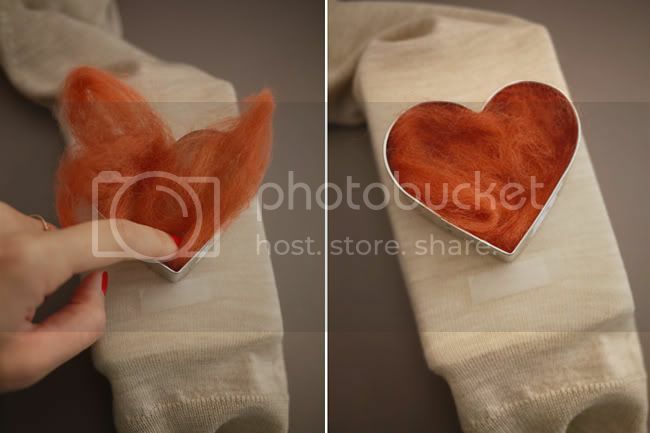 Next, use the sewing pins to pin the heart patches onto the elbow marks you made earlier. To make sure the patches are even on both sides, measure from the bottom of the heart to the end of the sleeve. 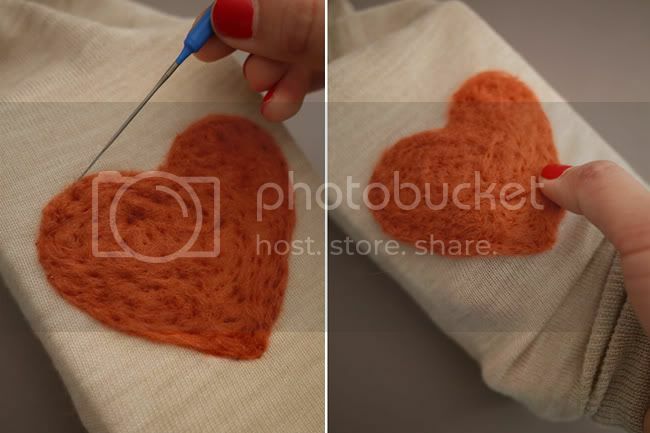 Thread your needle and sew around the edges of the heart patch, securing it to the sleeve. Repeat on the other side. 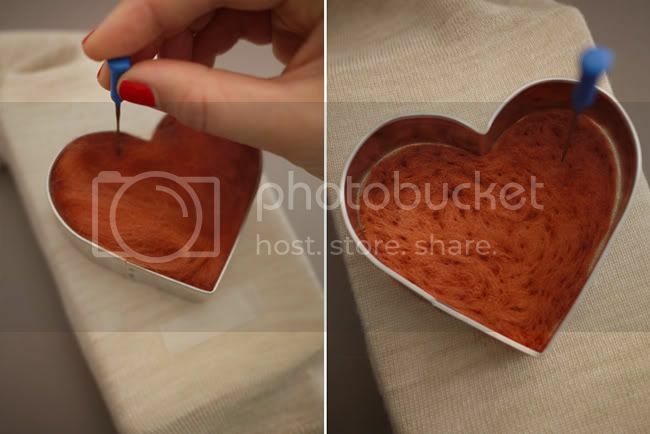 For those who are short on time or not a DIY enthusiast, there's this cute option available from Asos. 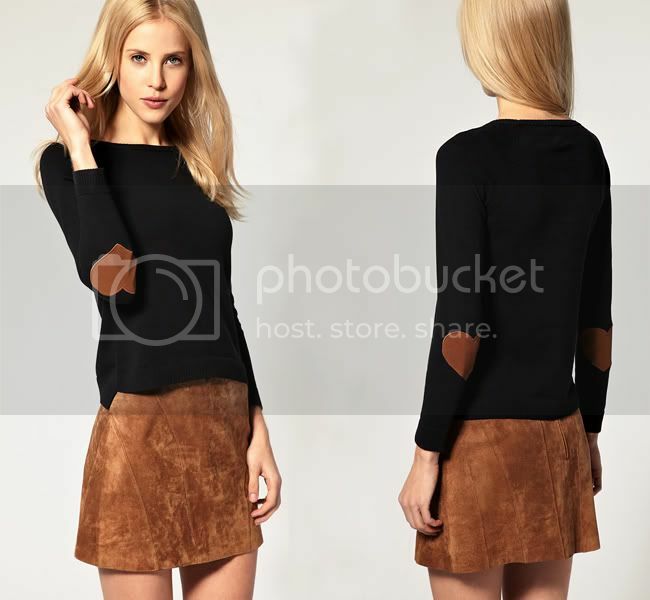 It comes in black with tan elbow patches or cream with pink elbow patches and is $57.00. Lovely DIY, Sushi! I know you said ages ago you wanted to exchange links - you probably don't remember but I actually only saw your e-mail now, after a year has passed! Haha this is really silly but I've now linked your blog on mine! OMG this is a very genius idea! Totally love it! I think the felting technique is brilliant! 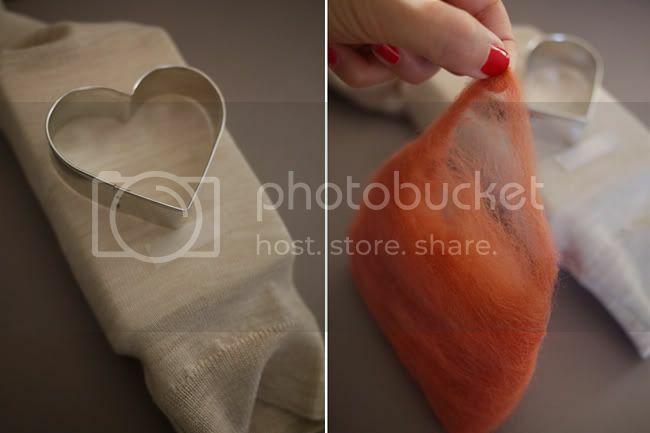 I would never have thought of that, may have to get me some felting supplies and have a go! You are so adorable :) Great idea, i have to try it!! I love your blog!! I love how you gave so many options. What a cute DIY, I don't think I have enough skill for any of those though, so sad. Hello I love this DIY, I'm still in bloglovin ellegancia. I would love to follow me, a kiss from Spain. Such a great DIY. Love the cute red heart patches on that jumper. The idea are so unique. How can you choose the elbow to put a patches? I want to try this in different shape aside from heart. Thank you for this amazing DIY! I'm definitely gonna try!!! ohmigosh! what a fabulous DIY. I can't wait to try this out. thanks for sharing, hun! here's to a incredibly delightful day! 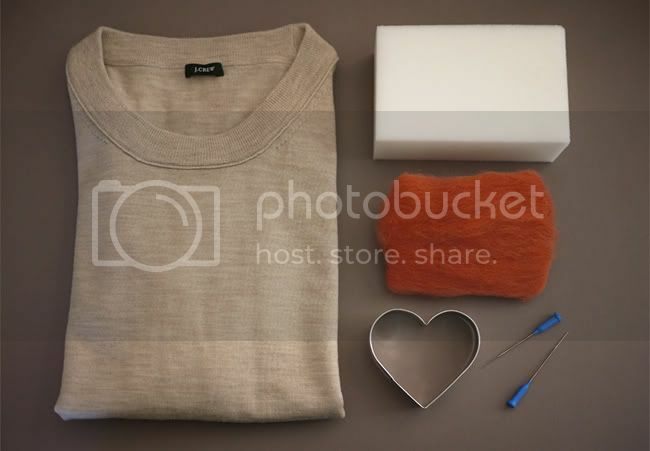 I have a 70% lambswool (20% angora-10% nylon) sweater..would the wool roving still work on this kind of sweater or does it have to be 100% wool?